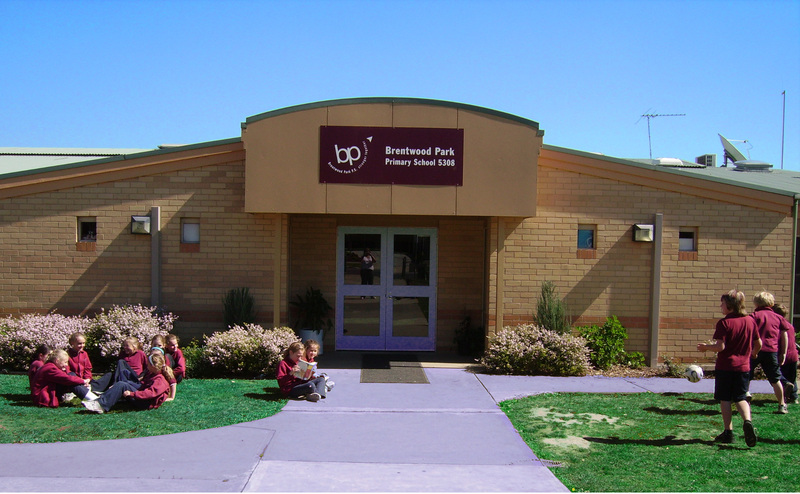 Brentwood Park Primary School is situated in the City of Casey in the residential suburb of Berwick. It is well placed within the community with a local pre-school and secondary college on its northern and southern borders respectively. Its enrolment in 2014 is 428 students. The school provides a quality education for its students, delivered in a positive, supportive and challenging learning environment. As a school, we aim to maximise the educational opportunities and learning outcomes of our students, promoting positive self-esteem and the attainment of personal best, through the delivery of quality, differentiated educational programs.